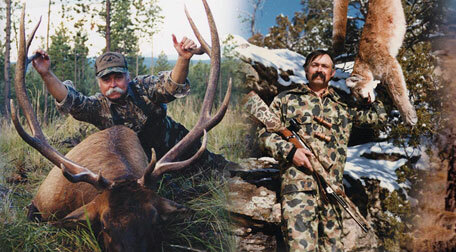 In this episode, I am joined by long-time elk hunter and predator caller Ed Sceery. Growing up Sceery game calls were a staple in my hunting pack. In fact, the first elk I ever called in was with a scenery Hyper Hot Cow Call. It is always a pleasure getting to chat with those with many years experience on me, they tend to have the best stories. In this episode, Ed shares his early days of working horseback for the forest service and finding a love for the mountains as well as elk hunting. 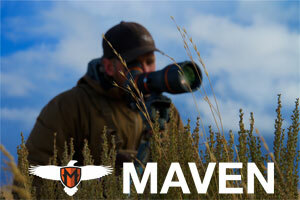 We chat about the early days of learning to call coyotes and making a living off coyote hides. We also talk elk hunting of course and tactics learned in a lifetime of studying animals. This Episode brought to you by Backcountry Fuel Box. I know what a lot of you are thinking. I’m not really a subscription box kind of person, but hear me out. This is the one subscription box you need. Backcountry Fuel Box is a monthly box of backcountry meals, snacks, bars, and all kinds of food for your next adventure. This box will introduce you to so many cool brands that you may have never heard of before, Brands Like Protein Puck, which are delicious by the way, Fbomb nut butter, Bgood Bars, Rugged Meat sticks, Greenbelly Meals, and so many more. Each month is different, new products for you to test out and try. You can also just stock up and save each months box of goodies for your upcoming hunting season. Either way, the Backcountry Fuel Box is the best way to test out, Stock up, and save money on the products you need anyway without having to order each one or even pay to ship. 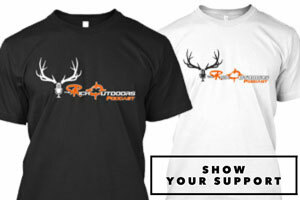 Head over to backcountryfuelbox.com and get signed up today. Use the TRO code to save 10% of your subscription. So far we have had nothing but super positive feedback with less than one percent of people unsubscribing. My goal is to create a truly great service that I would want to have and be apart of myself so I hope you guys like it and judging by the feedback I think we are doing really well. In this episode, we sit down with Jason Phelps of Phelps Game Calls, and break down the methods Jason uses for calling bulls. 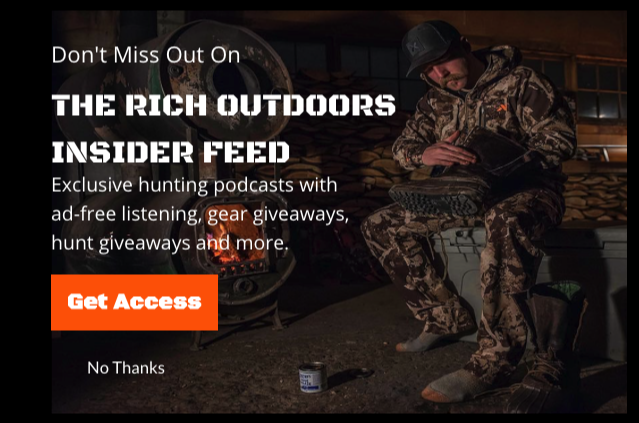 We cover his hunting strategies, thoughts on elk behavior, and what calls he’s using at what time (and why Rosie hunters make bad competition callers). Jason goes over why he wants to see every bull that bugles and why he has the exact same setup for every situation.